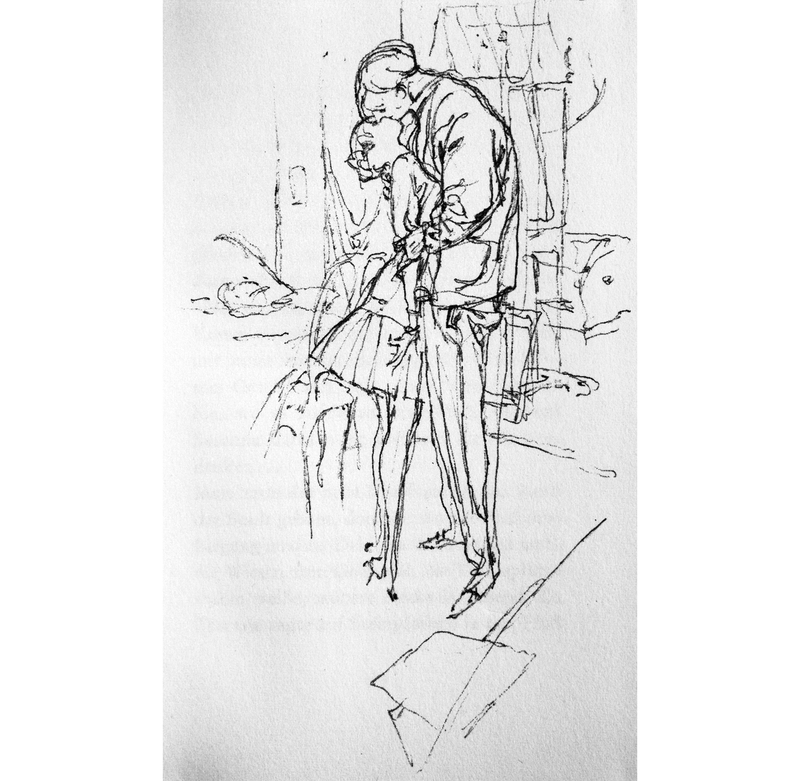 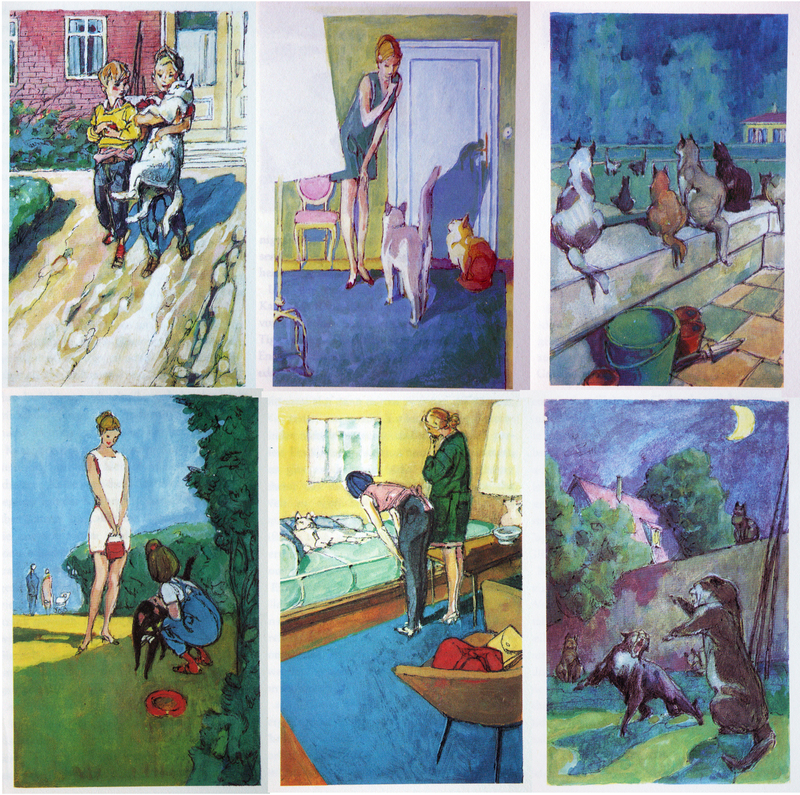 the illustrations below are from the 1955 published novel TANZPAUSE (dance break), written by VICKY BAUM and illustrated by WILHELM M.BUSCH. 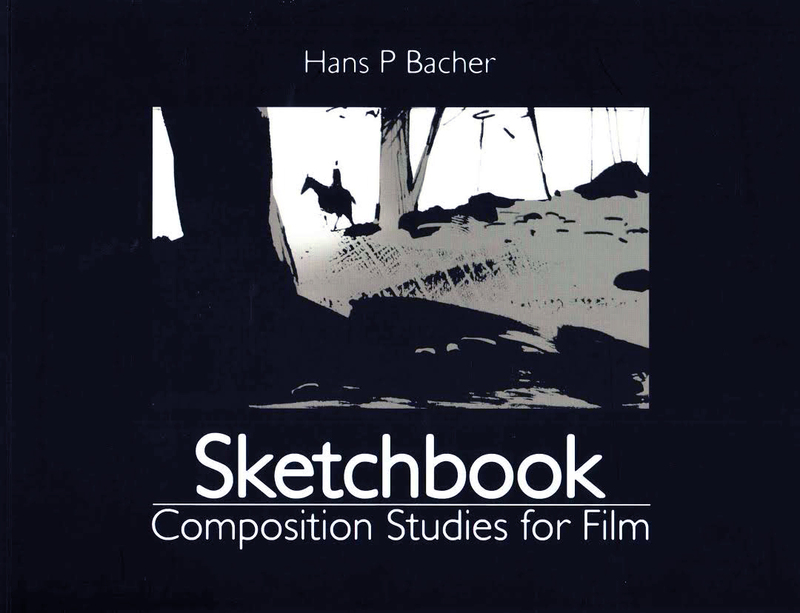 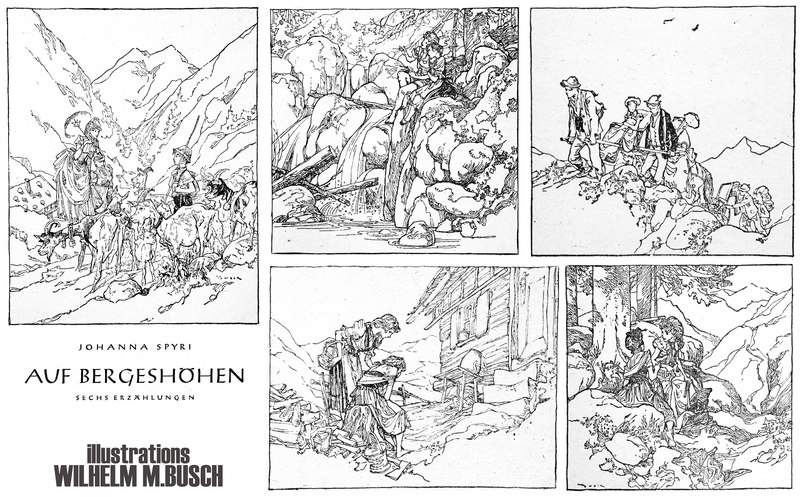 I am posting all 12 illustrations in a bigger size, so you can see the incredible quality of BUSCH’s artworks, all done in pencil. 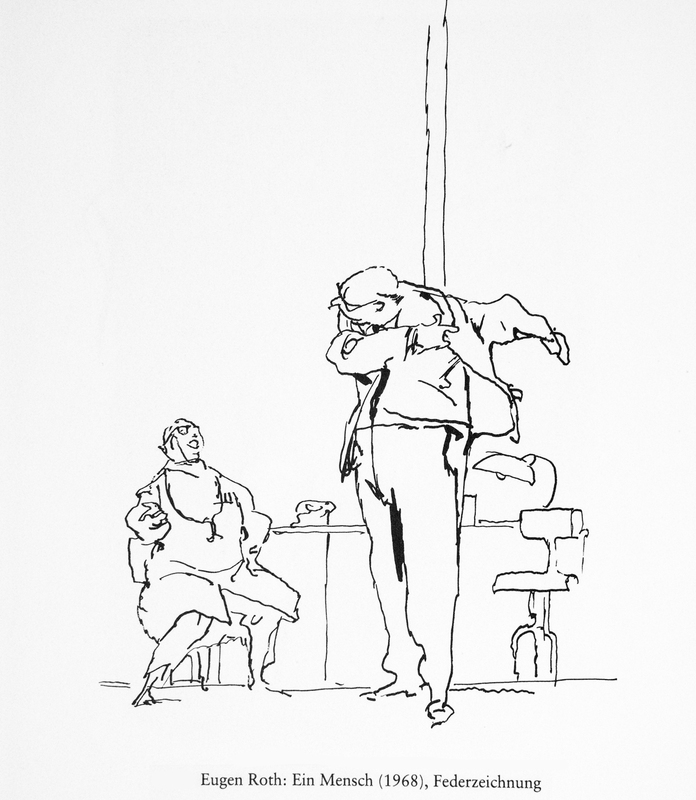 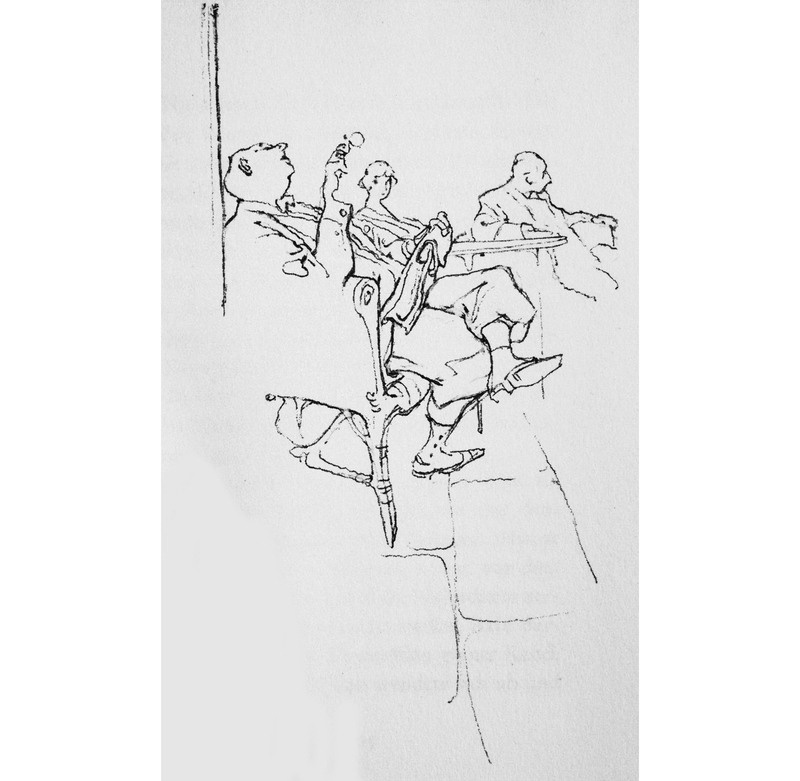 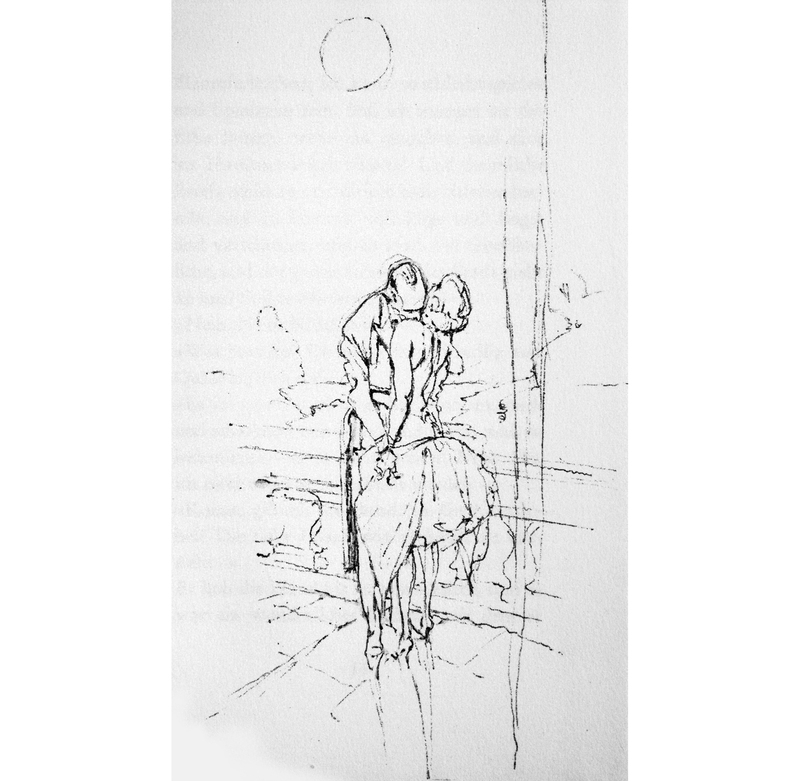 he creates such an atmosphere in these simple line drawings, captures moments in a way a photograph could never do. 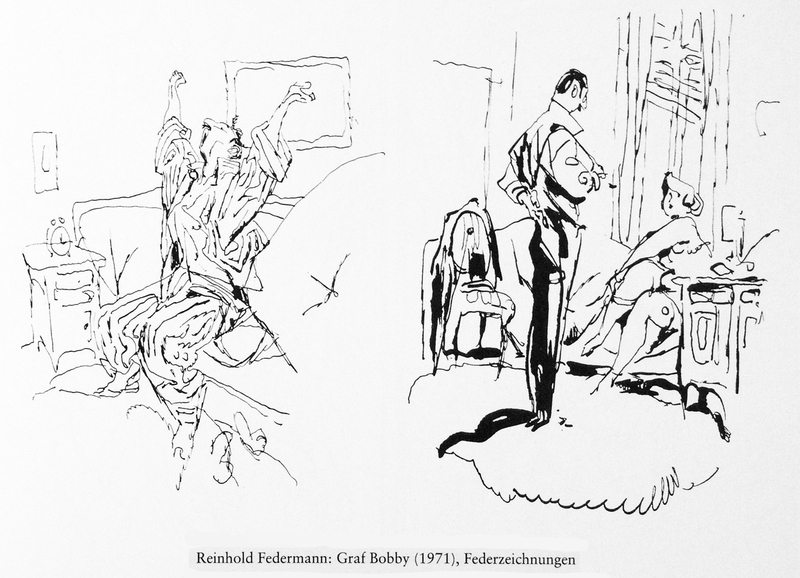 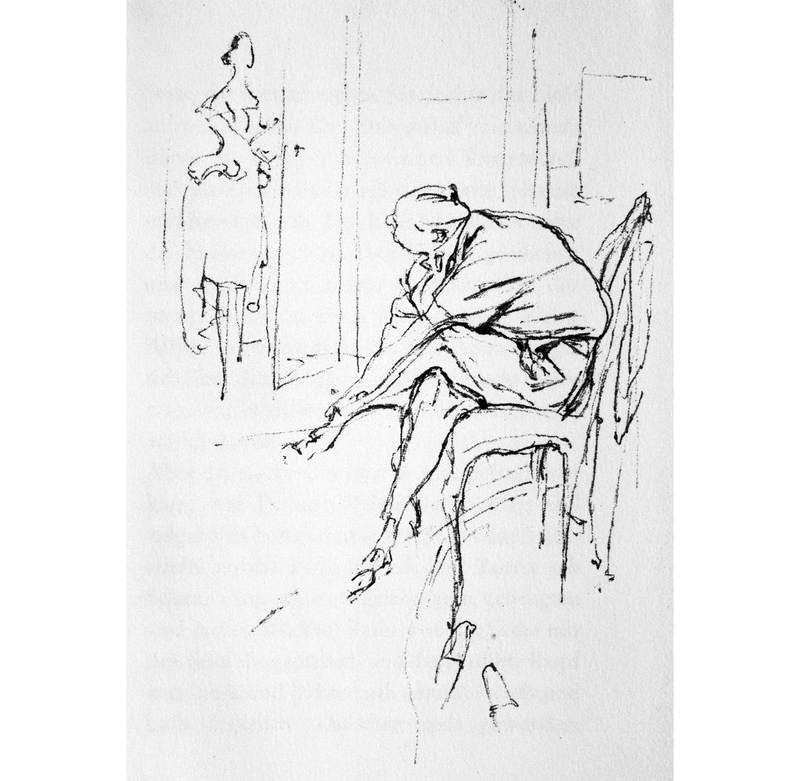 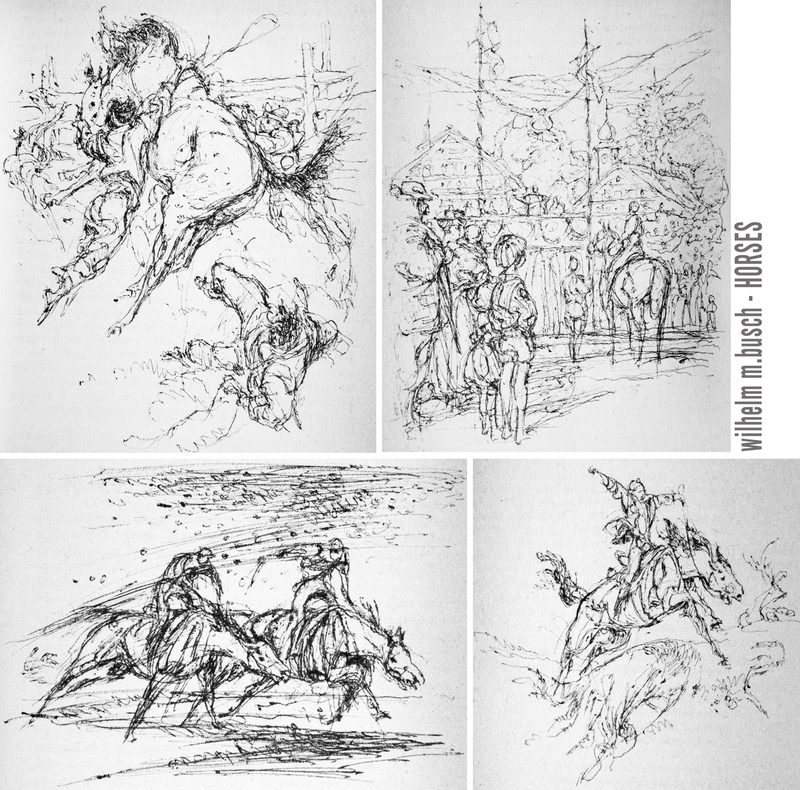 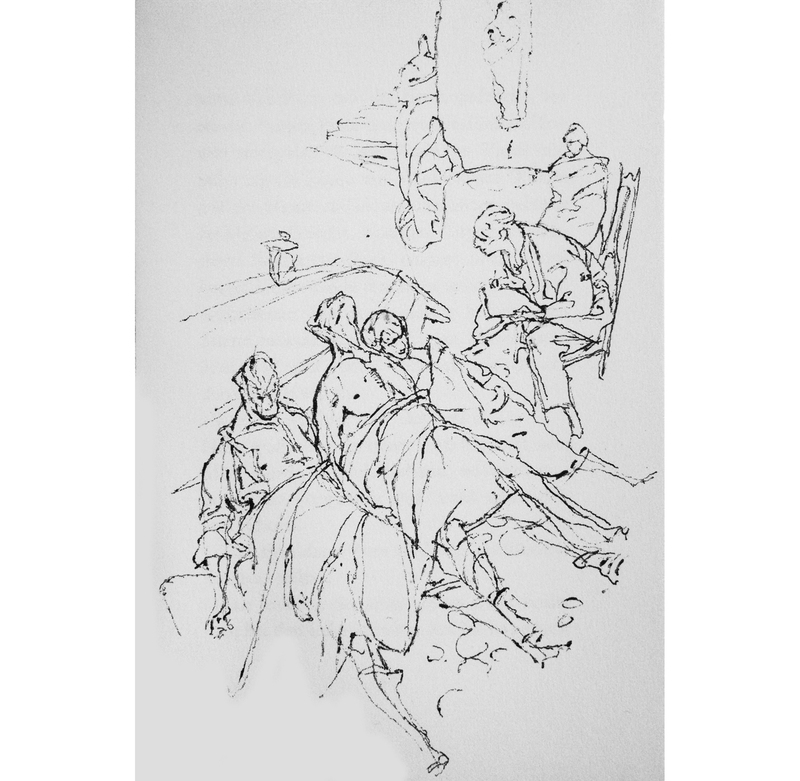 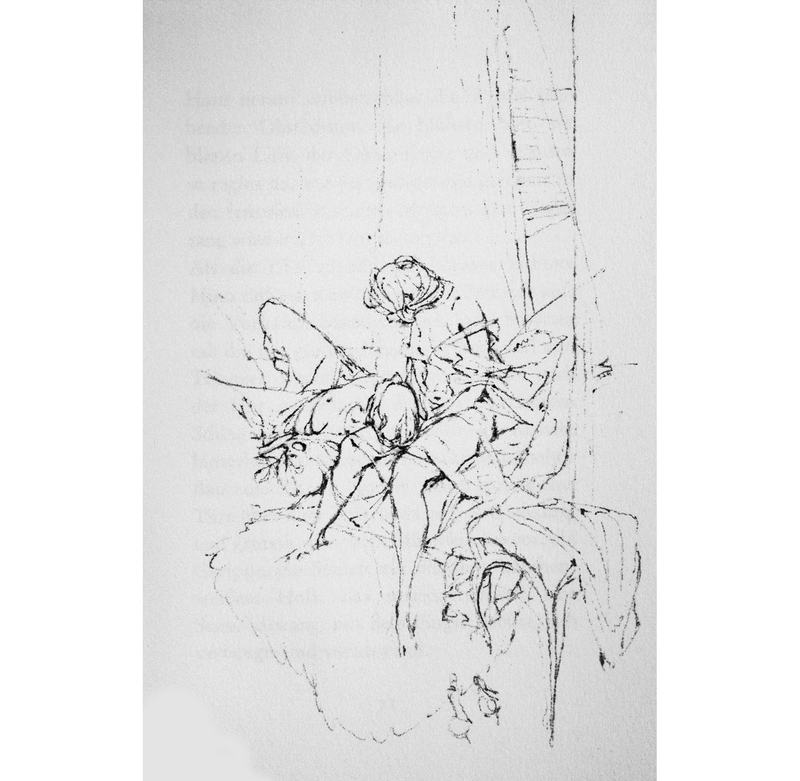 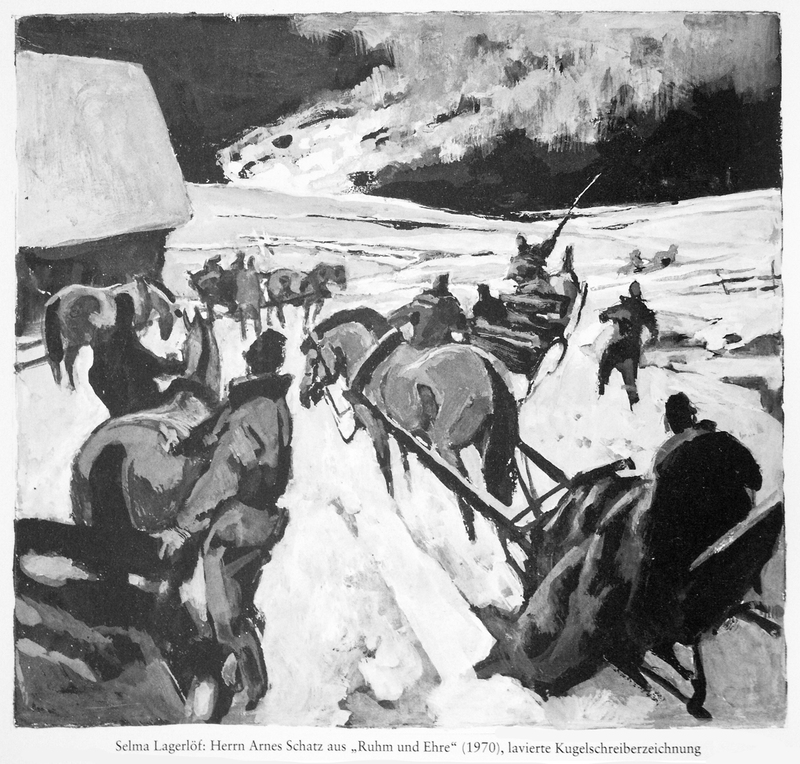 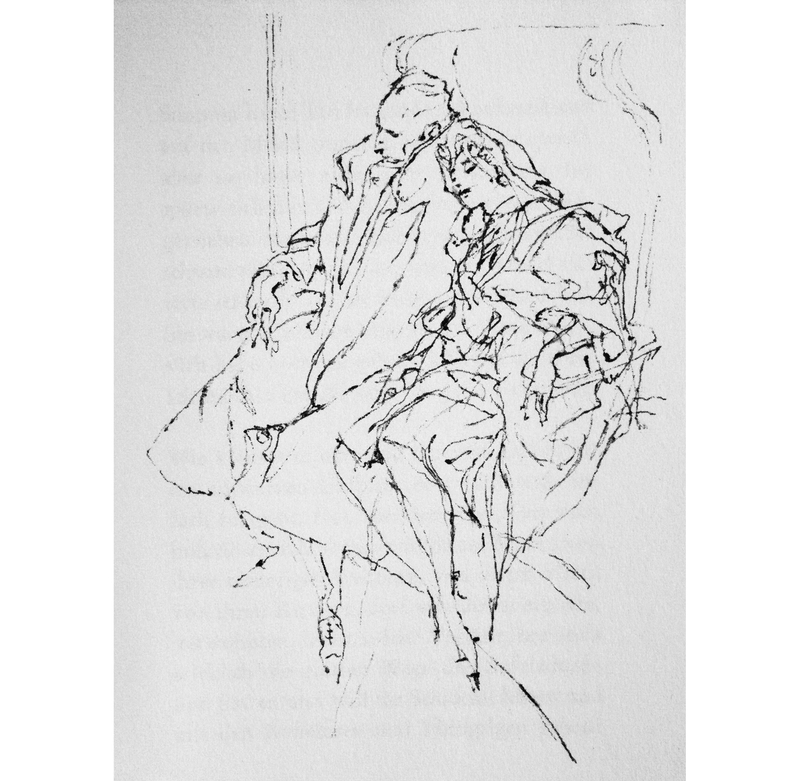 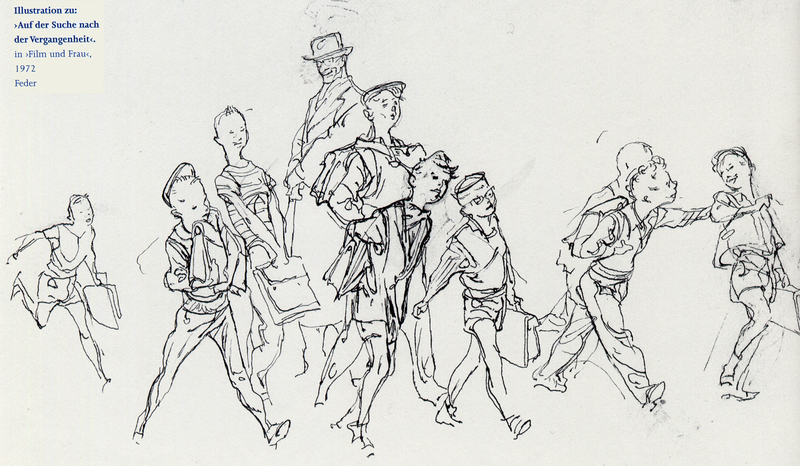 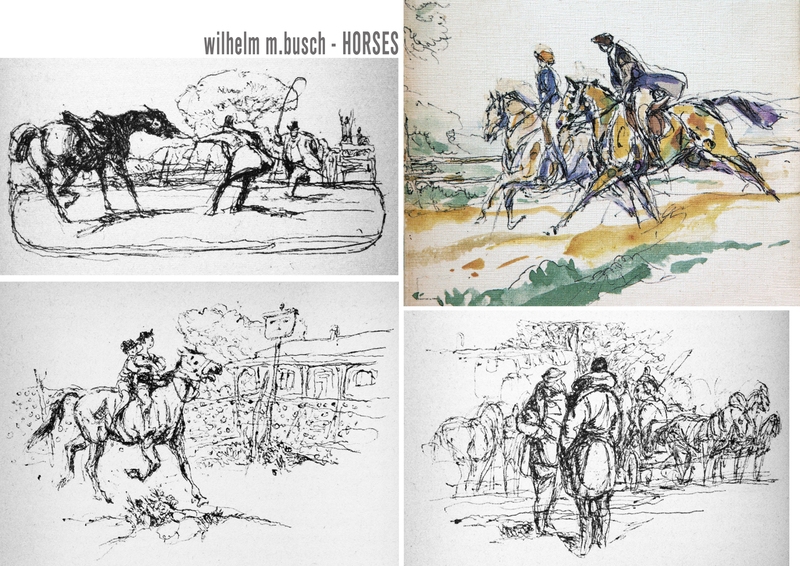 BUSCH never used any photographic reference, but he usually studied and sketched situations of his daily life, especially in the circus or during his lectures at the art academy. 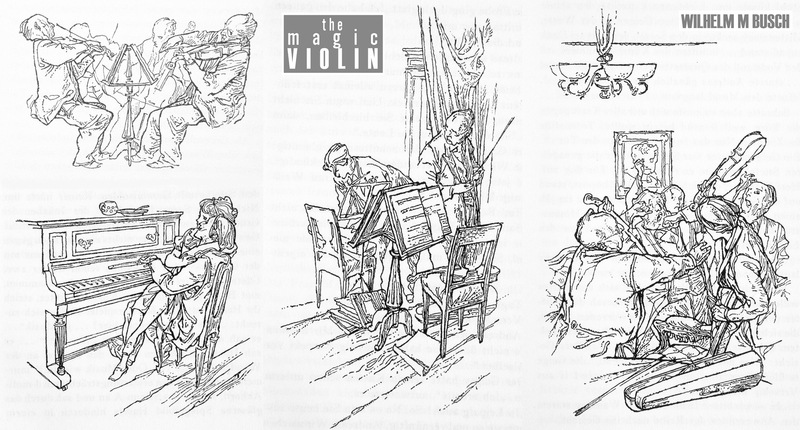 when you take a closer look, you can see the rough basic composition lines. 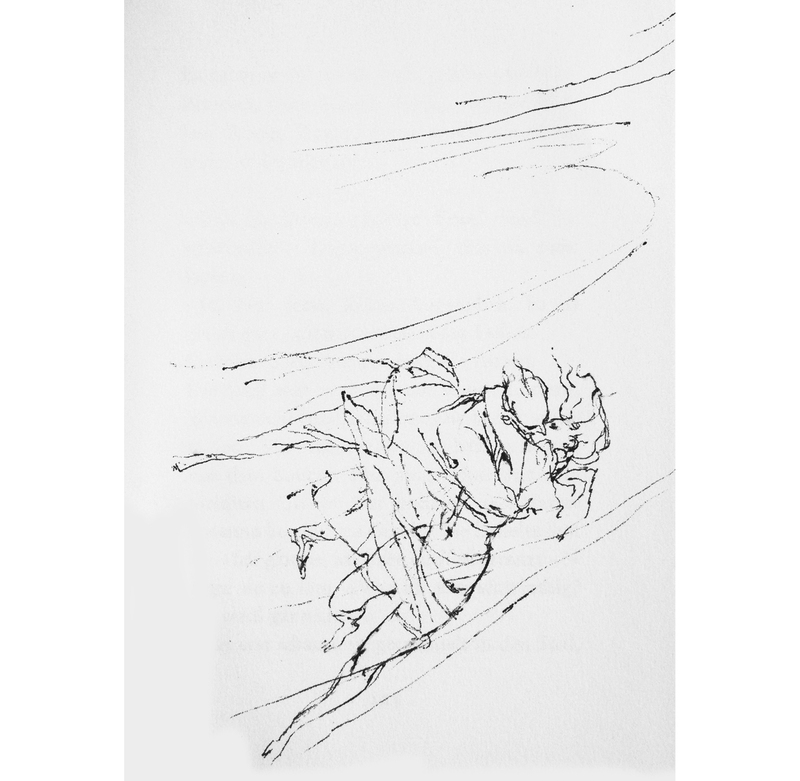 the final drawing looks so effortless written down. 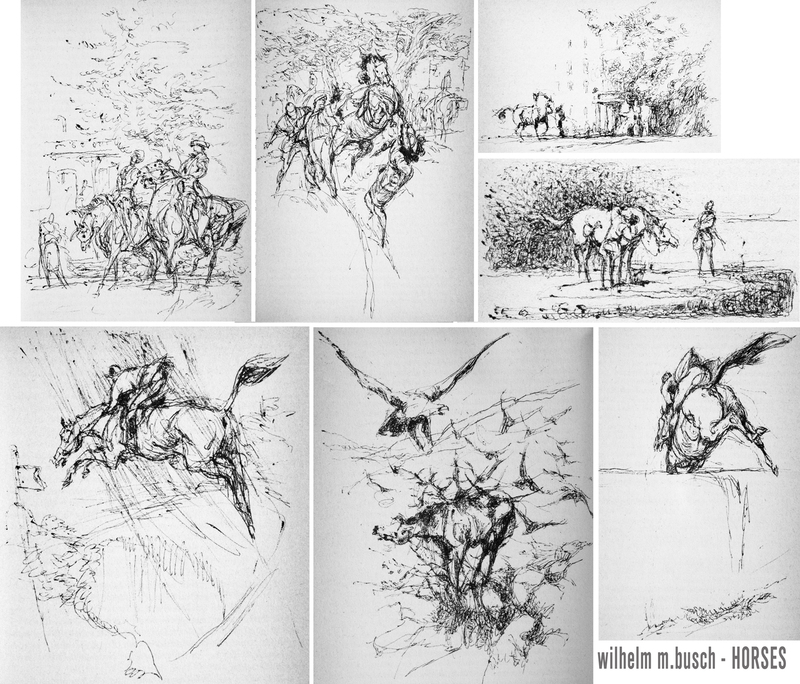 whenever I look at his work I am speechless and in awe. 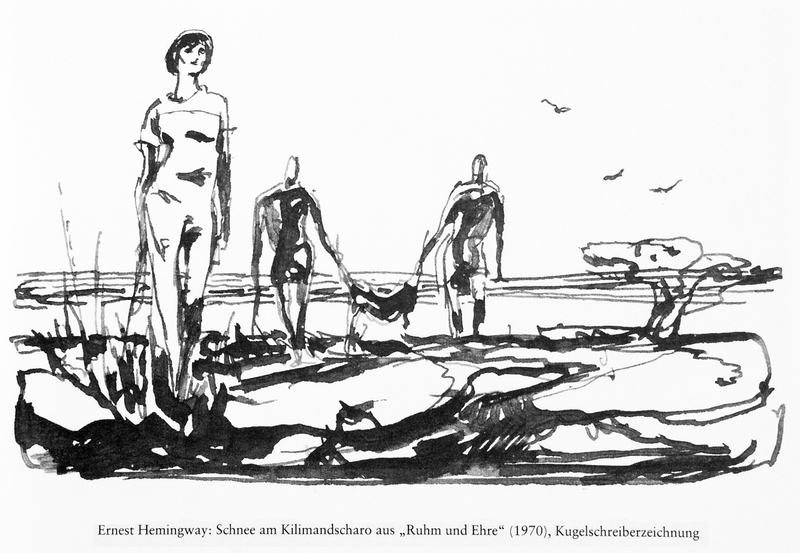 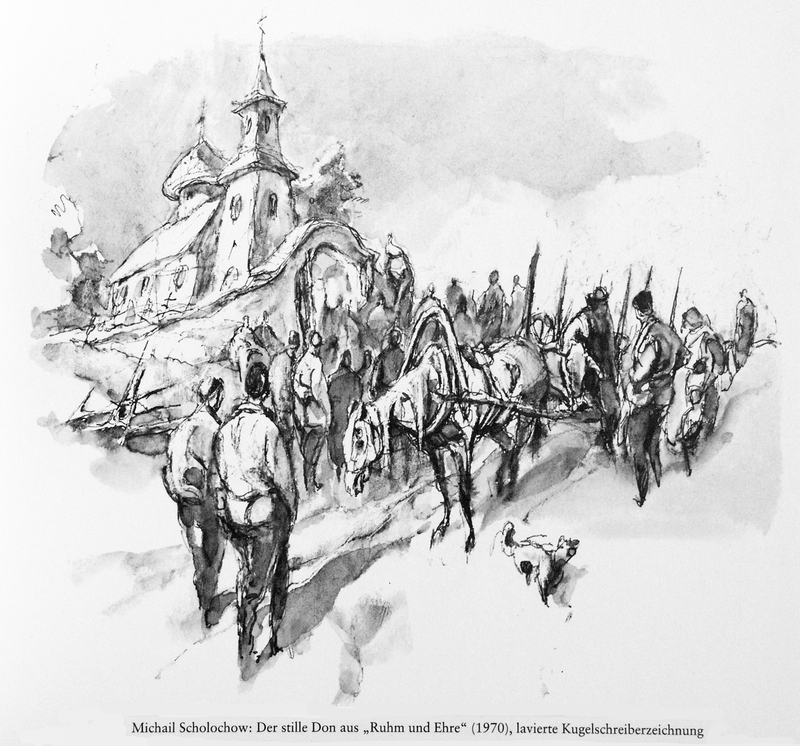 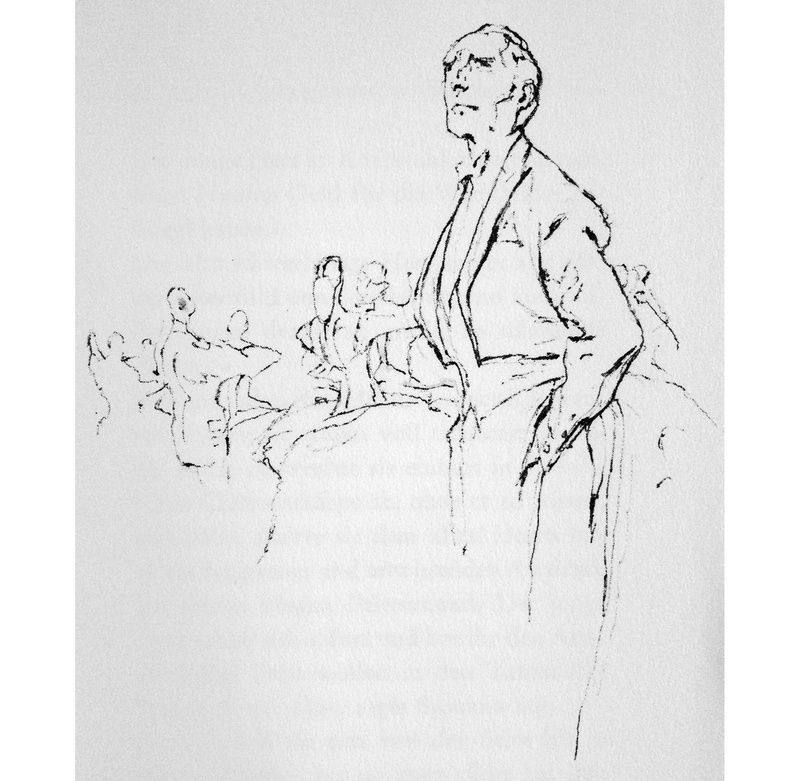 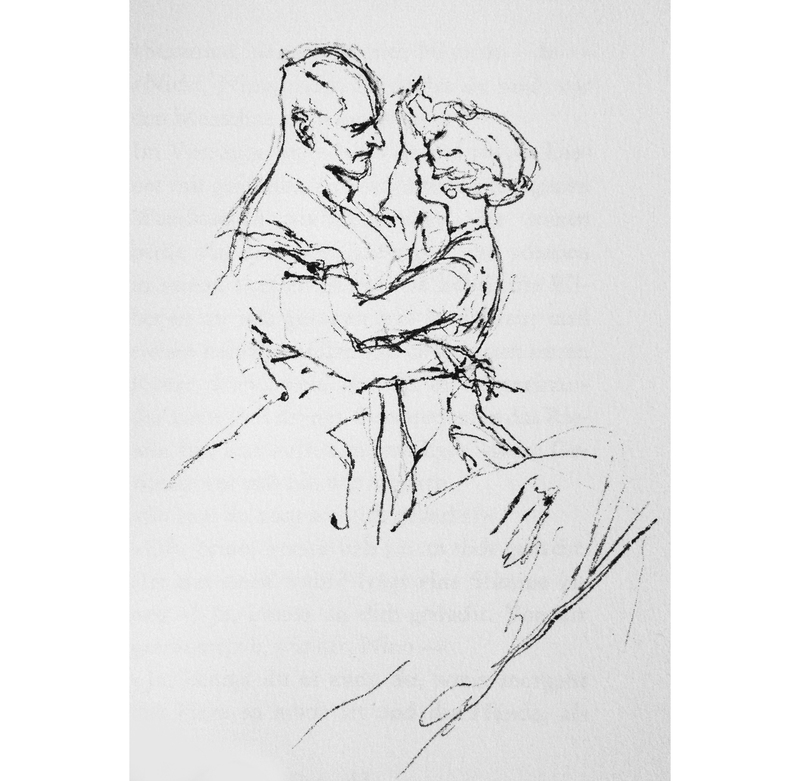 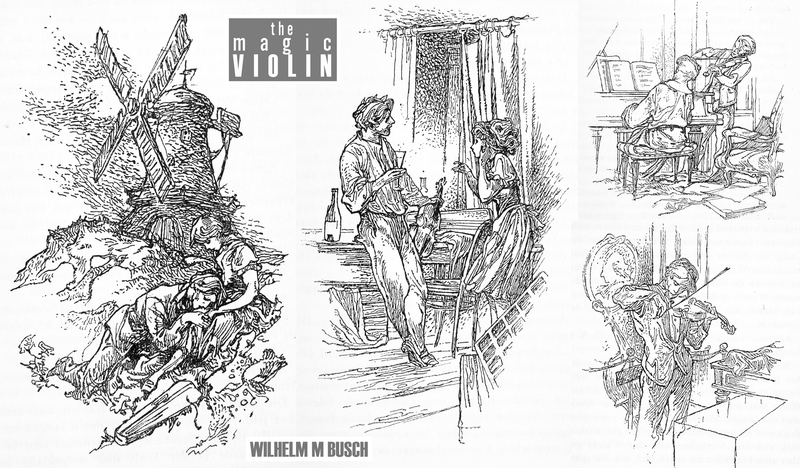 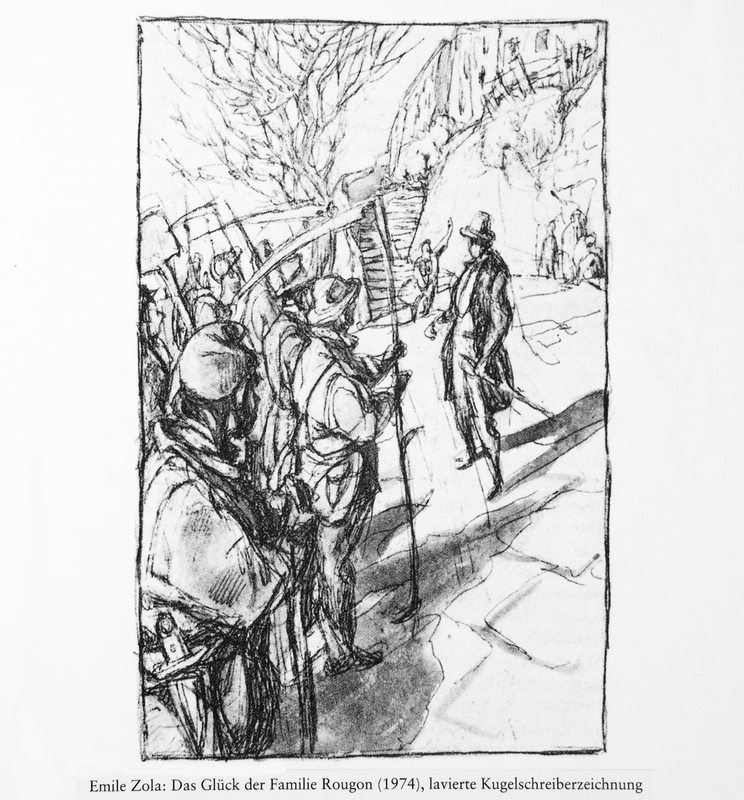 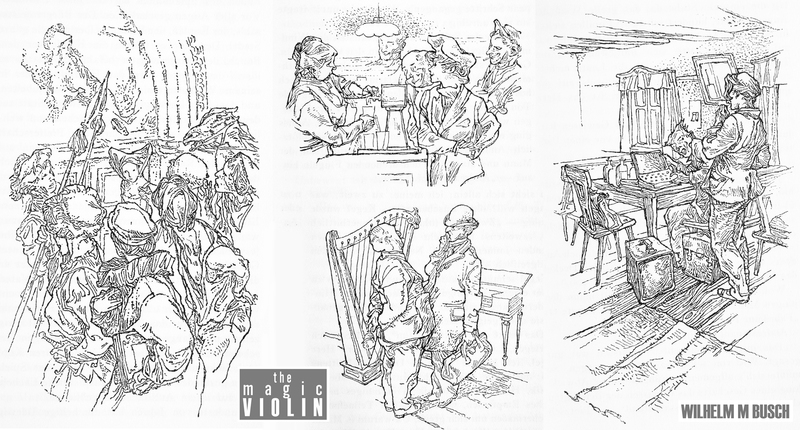 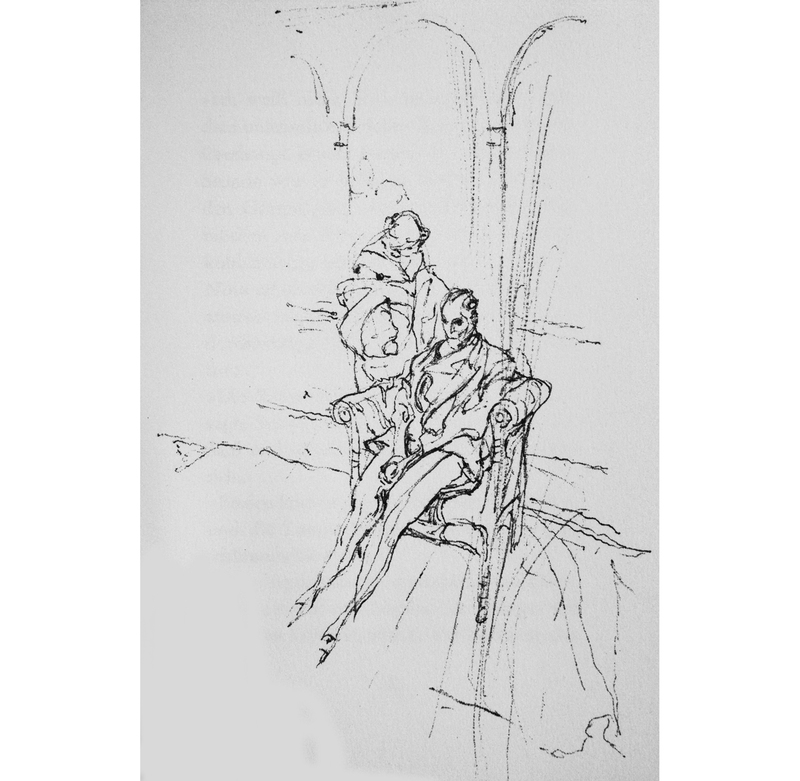 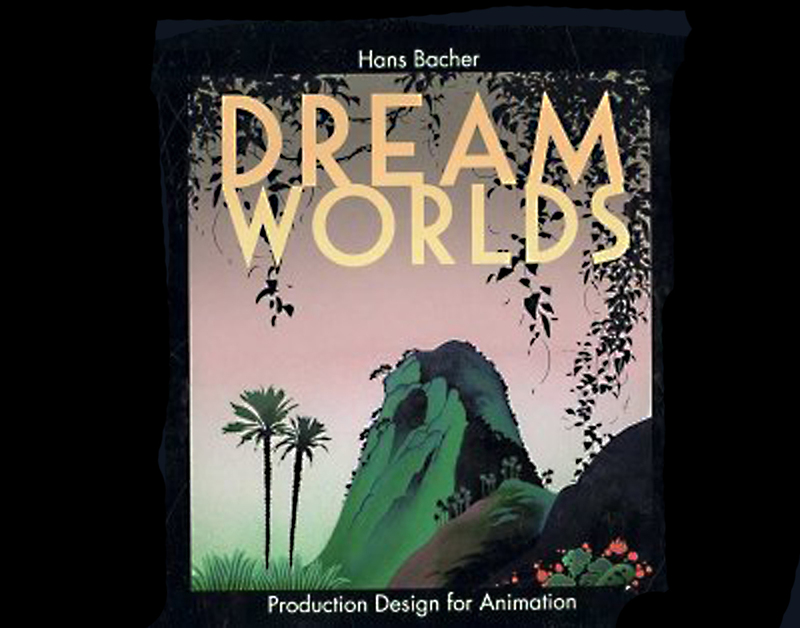 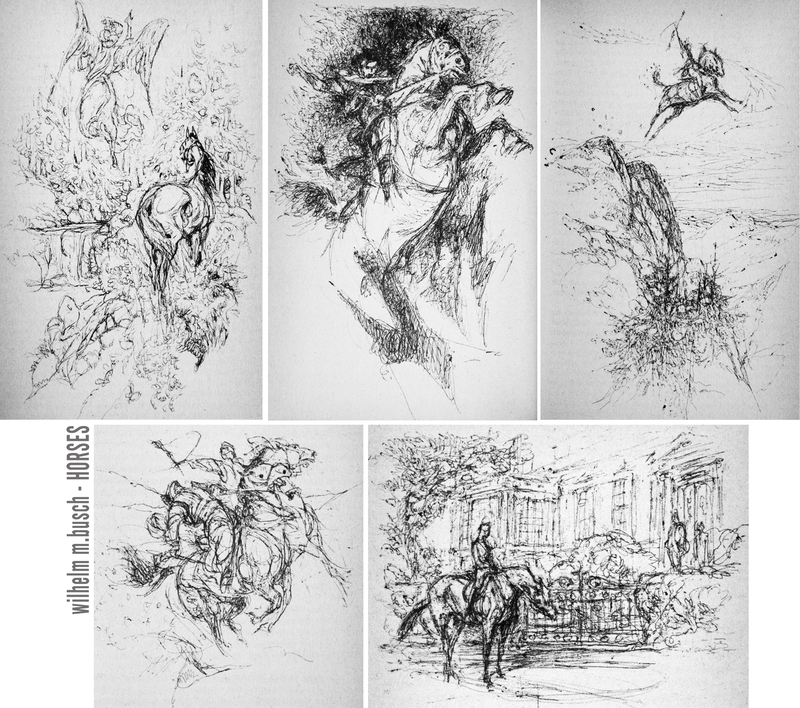 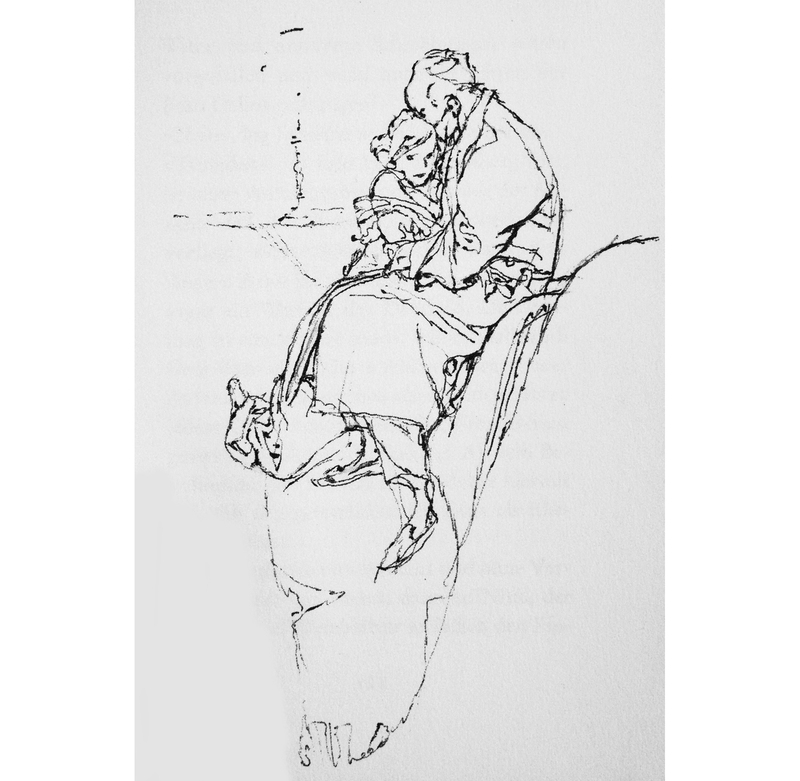 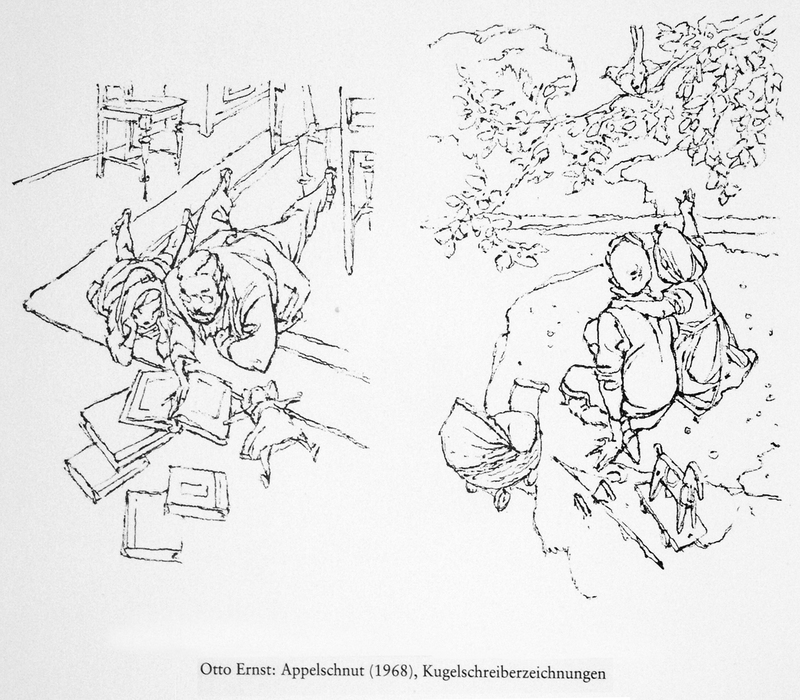 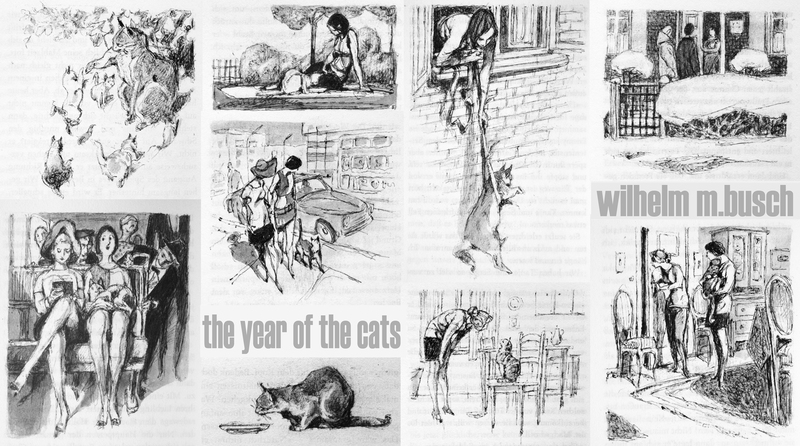 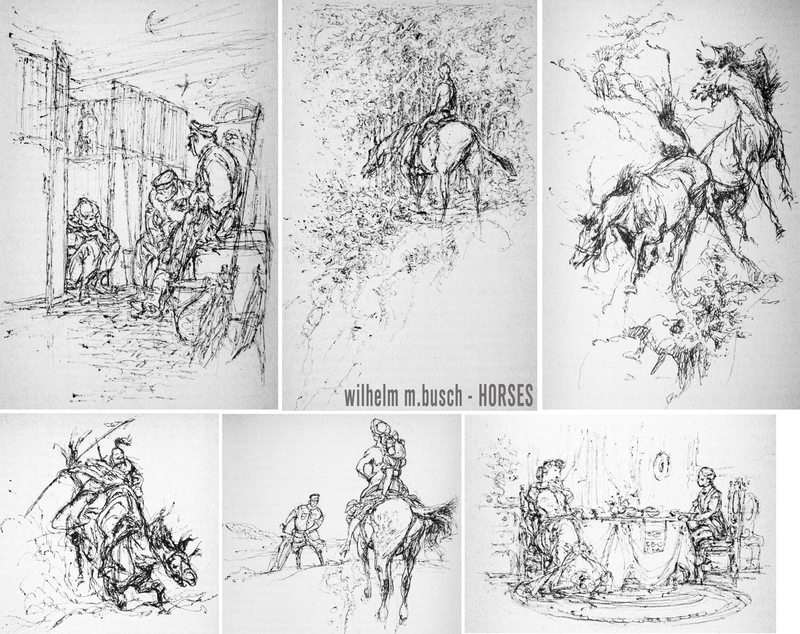 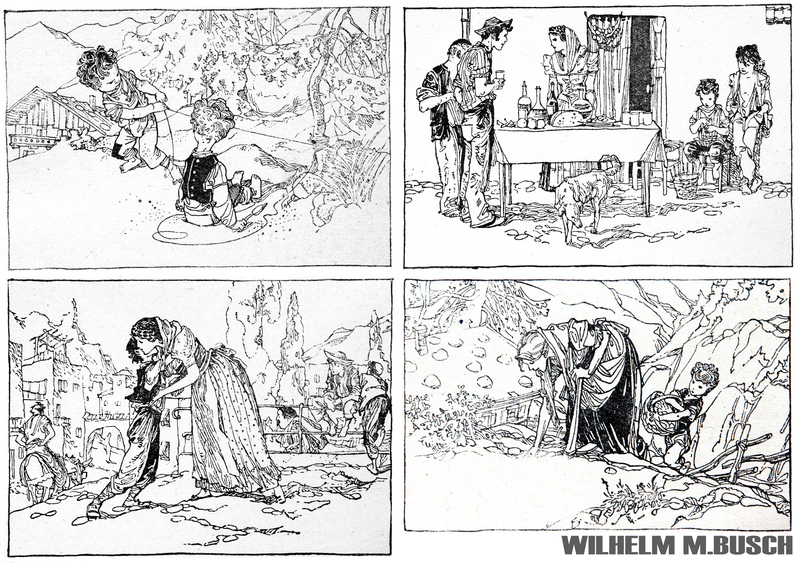 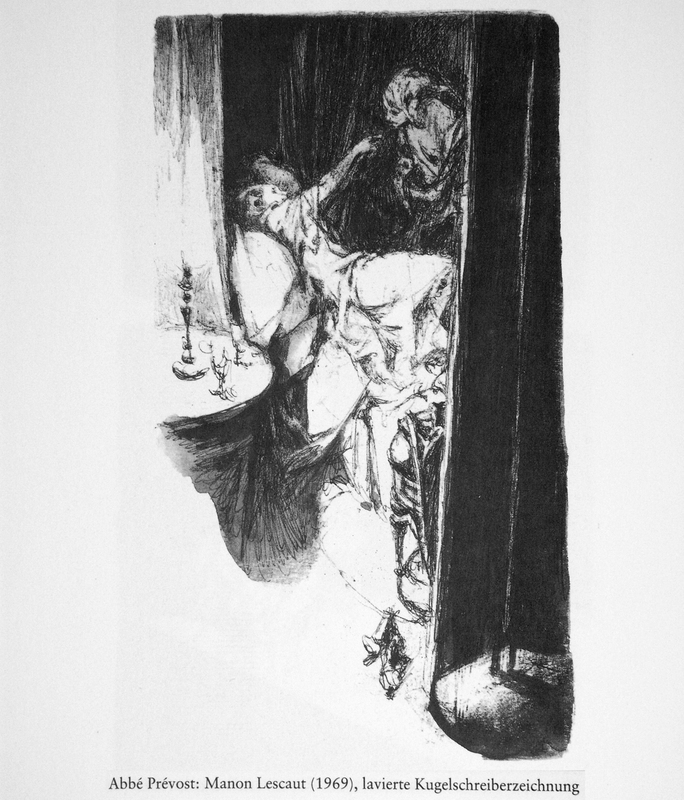 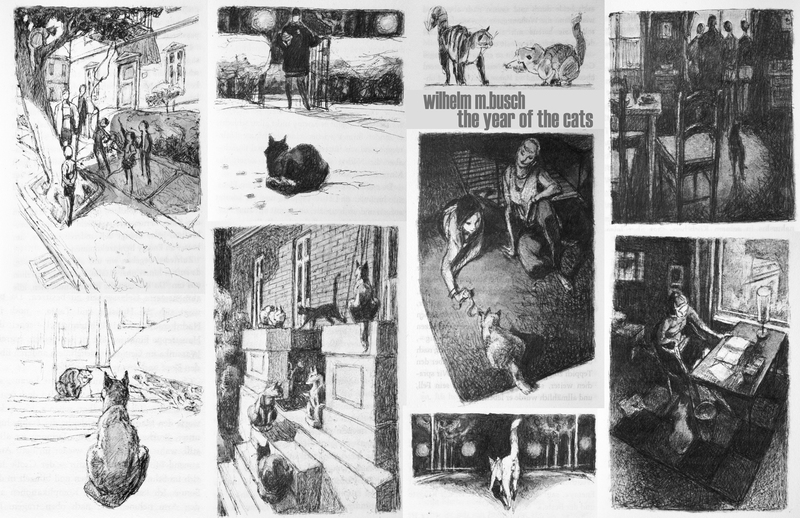 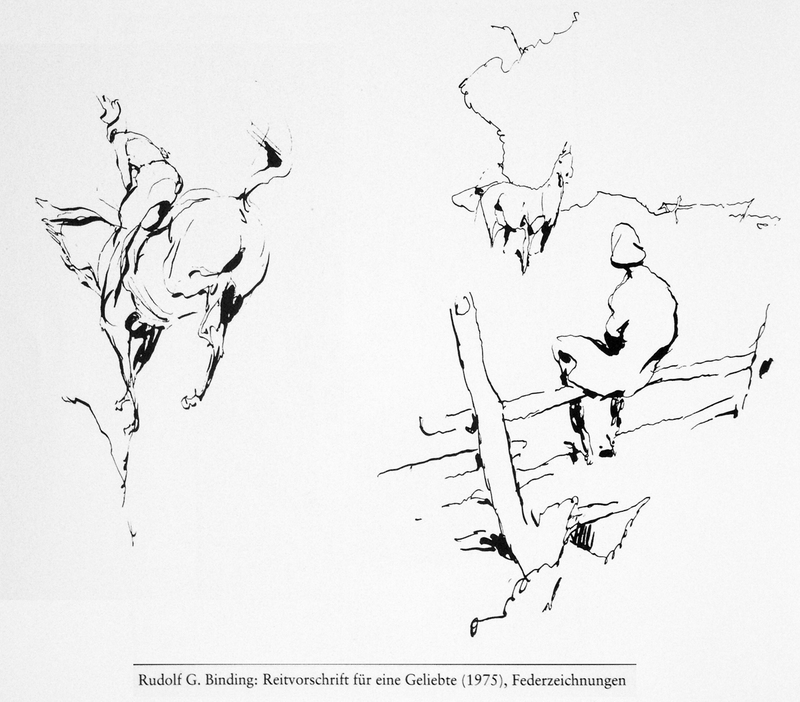 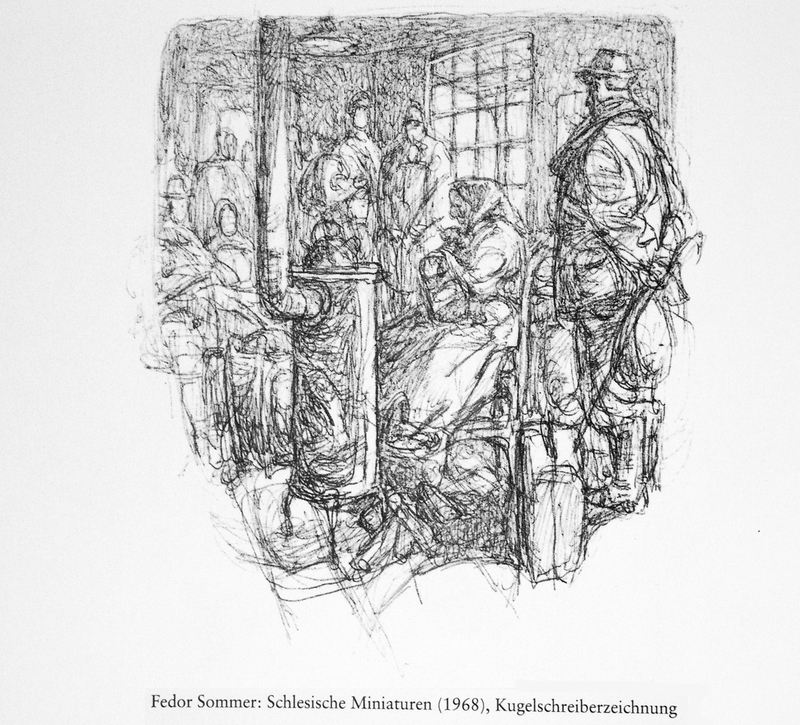 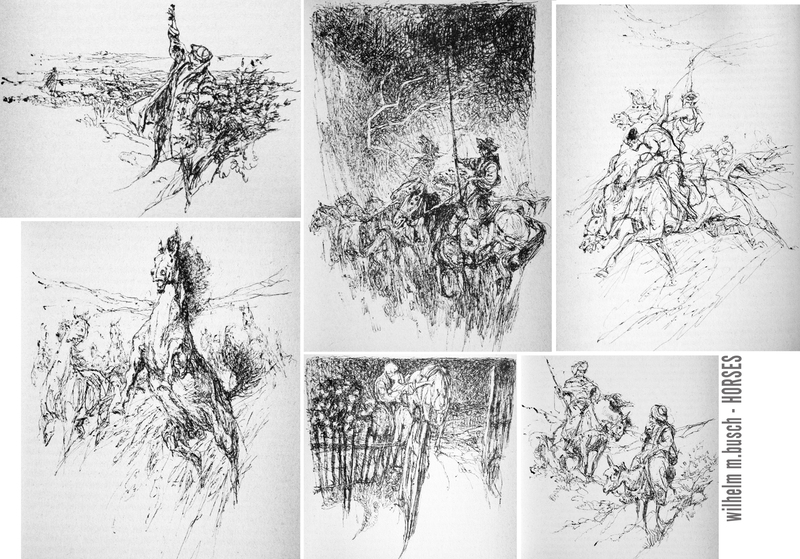 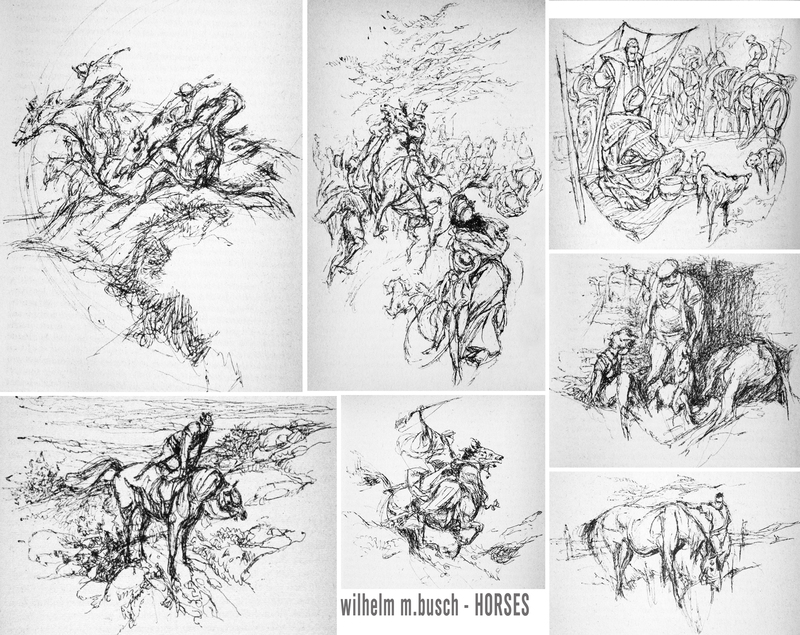 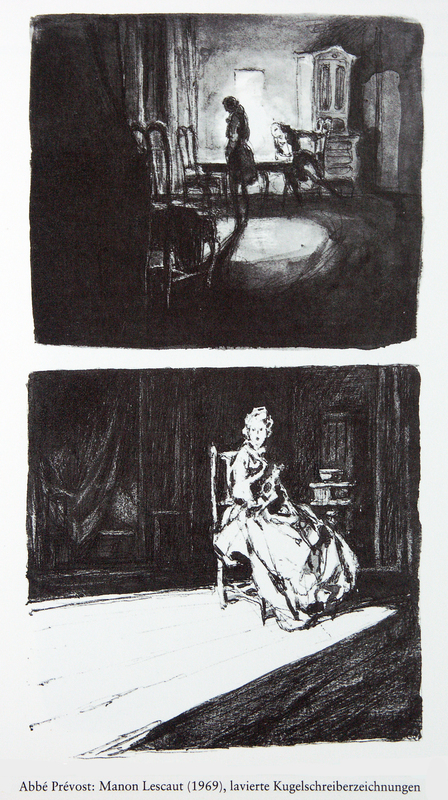 I want to share with you some of my favorite illustrations created by WILHELM M.BUSCH. 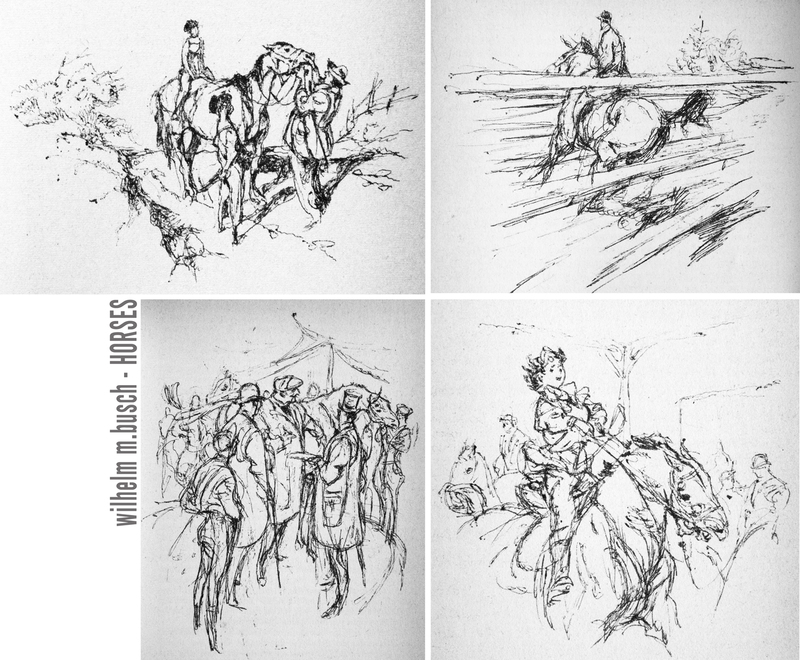 the first two are rough sketches showing pretty well how he ‘sculpted’ his drawings. 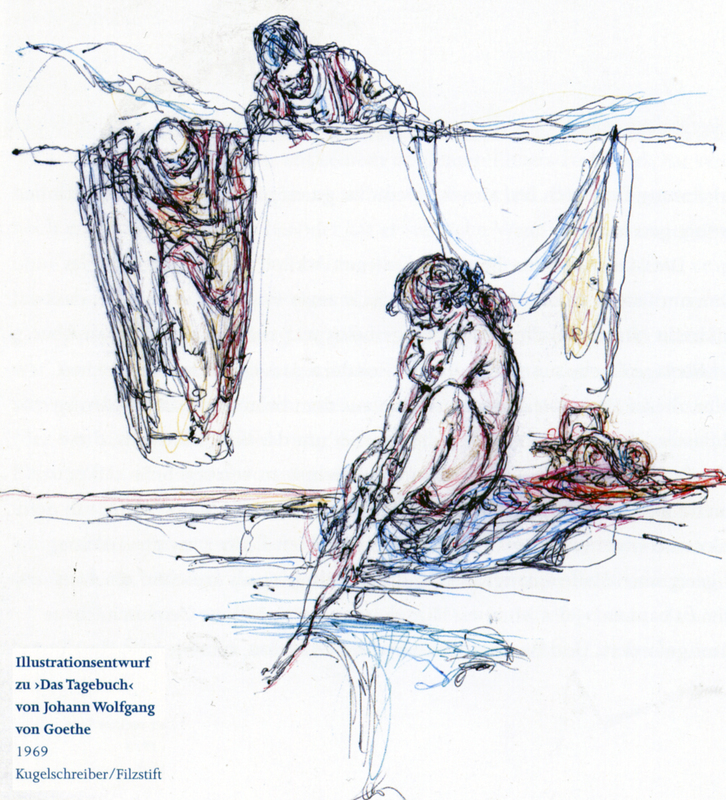 he made changes in different colors and with different tools in the same sketch, mixing ballpoint-pen with feltpen, watercolor and gouache. 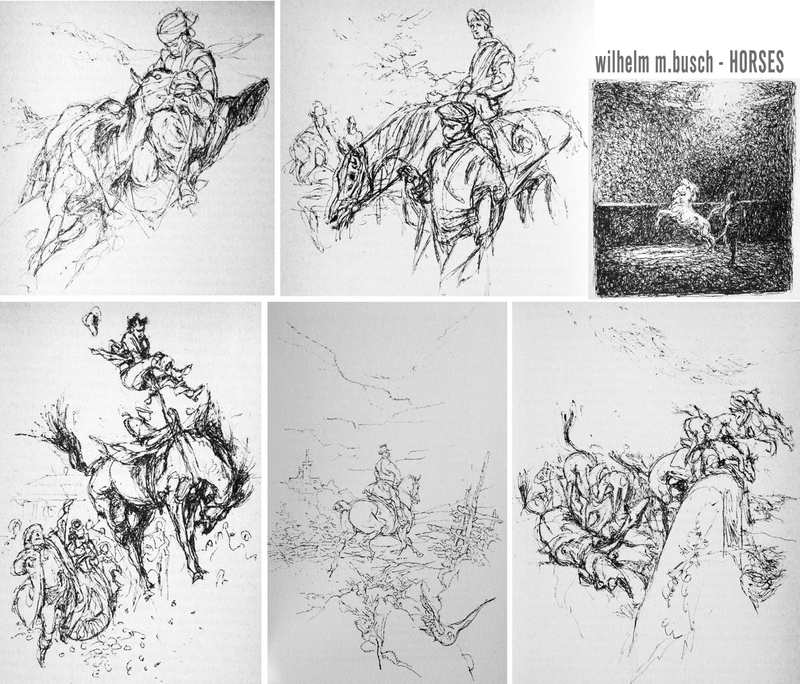 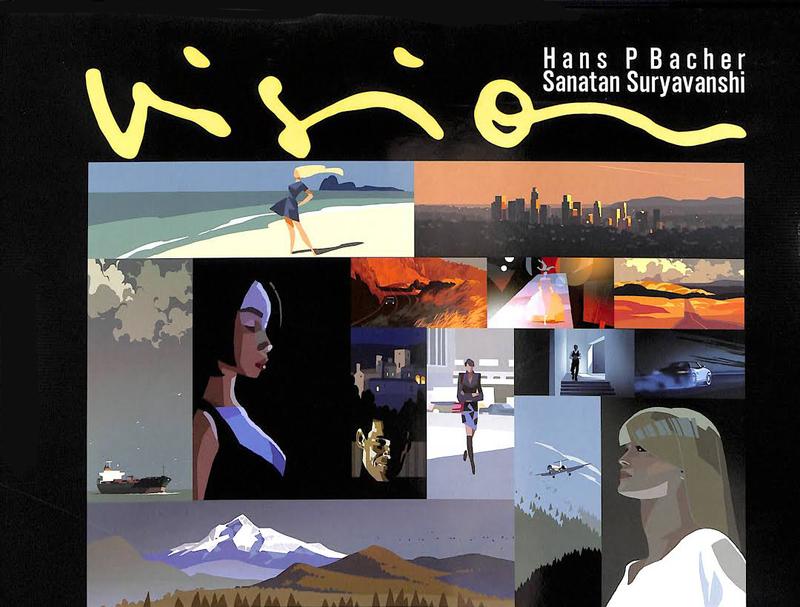 the images remind me of notes written down while reading a text, so light and effortless. 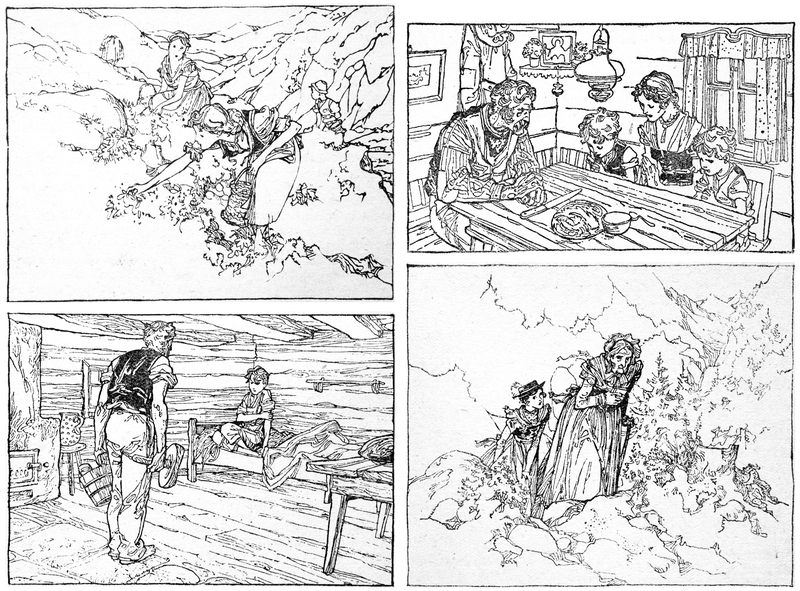 the pen and ink drawing is a final illustration, full alive like a snapshot from a film.